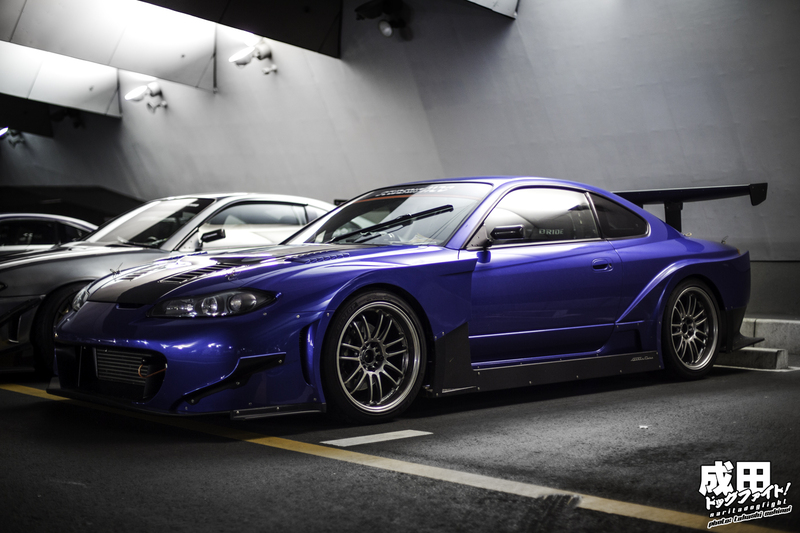 Toshitake’s S15 in the underground lot of Osanbashi Pier for the Option2 farewell meet. I really enjoy surfing this site. The pictures and events are so unadulterated and authentic. I think if you guys improved your journalism/writing style (grammar and comprehension wise) the site will likely take off! Thanks for your all your work and effort! definitely meant it as a positive remark, and constructive criticism is the key to success! Whats wrong with the journalism/writing style? We all like cars, but proper grammar and coherent writing really helps create the story to go along with the pictures.